The BACCN Annual Conference takes place each September and will be celebrating its 33rd year this year in Bournemouth. BACCN members receive a discount of £100 to attend conference - that's quite a saving! BACCN is made up of 12 regions covering the whole of the UK. Each Region has its own Regional Committee of BACCN members who provide support - educational and otherwise - to critical care nurses across their region. This includes the organisation and execution of study events which are available to members and non-members. BACCN members receive a discounted rate at all Regional Study Events. Click above to view events by Region. 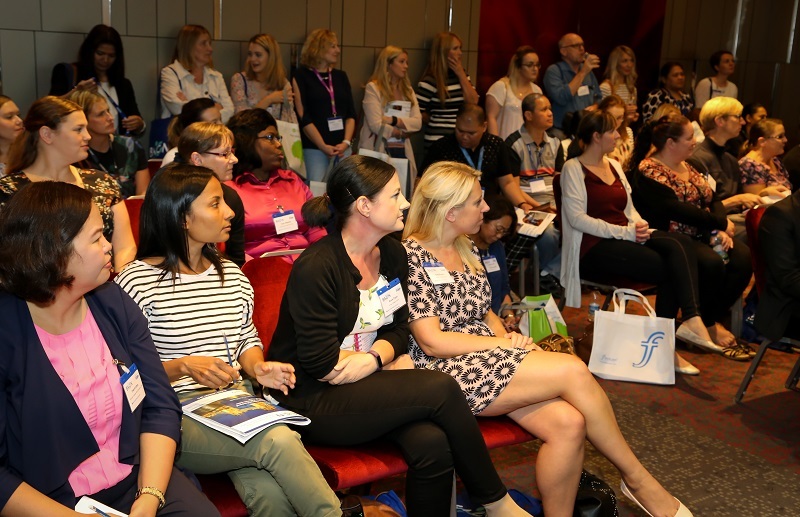 BACCN has established valued relationships with partner associations who support the BACCN by offering our members discounted rates at their events/conferences. ASPiH - BACCN members can attend the ASPiH Conference at the same rate as an ASPiH member - that's a saving of nearly £100! HCUK - BACCN members receive a 20% discount at all HCUK events. BACCN offers CPD points for attendance at regional and national events, these points can provide evidence of your learning activity.